Home Safety Tips PSN, 2K, and Windows Live Hacked, Change your Password! A Notorious hacker group with the twitter handle @GabenTheLord claims to hack several accounts and credit cards data from the most popular services, which includes Gaming Network Sony PSN, 2K Game Studios and Windows Live. 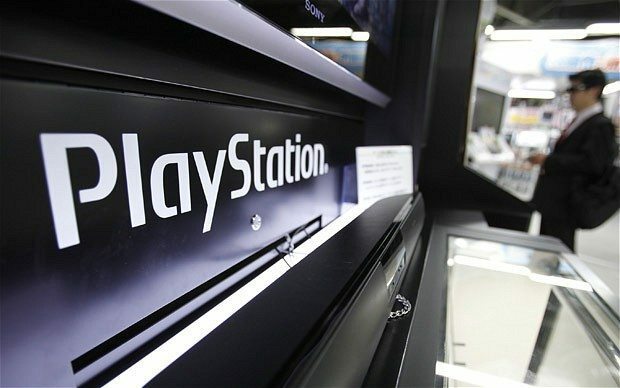 At the beginning of the claim, it was identified as a fake or Joke by various news websites, then to prove the news True—the hacker group released a link on pastebin, in which they leaked usernames and passwords for 2,131 PSN users; 1,473 Windows Live users; and 2,000 2K Game Studios users. “We were advised by one of our friends over at RedHack to make adjustments in our operations,” the DerpTrolling member said. Till now, there is not any statement released by the any of the company, whose users’ data has been claimed to be hacked. None of the company informing you about Reset your password—BUT Before its too Late, change your password now, with our Strong Password Generator, it will help you to get a password, according to your need, Give it a try.